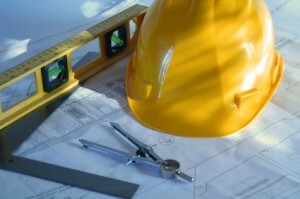 Evaluating Floor Plans: What Makes it Right for You? When you begin your search for a house in a new home community, you may be wondering how best to evaluate a floor plan that a builder offers. In many of its communities, LGI Homes offers a number of flexible and modern floor plans, sometimes as many as six—how do you choose which one is right for you? One of your first considerations should be space. In particular, how many bedrooms are right for you and your household? In the master-planned community of Sterling Lakes, LGI Homes offers a range of home sizes, from 3 – 5 bedrooms. Our most popular layout, with three bedrooms, can be found in three of our five models. Beyond sleeping space, remember that bedrooms can also serve a variety of functions: office, playroom, hobby room or library. A bedroom is a place where respite of all forms takes place, so take your relaxation and lifestyle into account when counting up bedrooms, too! Next, you will want to consider how the bedrooms are arranged. Separated sleeping areas are flexible and comfortable, maximizing the privacy of each bedroom. In our single-story residences such as the Blanco and the Sabine (offered in a number of different LGI Homes communities), a split layout keeps the Master Bedroom in the back of the home, and places the two accessory rooms towards the front of the house. In both of these floor plans, the Master Bedroom enjoys proximity to the fully-fenced backyard, and is situated away from the noise of the street. In our two-story homes, such as the San Marcos at Deer Creek in Fort Worth, the sleeping quarters are comfortably removed from the daily living areas and are located upstairs from the family room, dining room and kitchen. Removing the sleeping areas to the upstairs of the house means that the privacy of the bedrooms never has to be impeded by the more public areas of the home. In the course of choosing a floor plan, you’ll also want to consider the traffic patterns, or flow of the home. How does the layout work for you and your lifestyle? For instance, are you looking for a kitchen that opens into a family room, such as in the Blanco? This sort of layout is great for younger families, where activities such as homework or play can occur alongside with meal preparation. Or perhaps you are an inveterate entertainer. In that case, you may prefer a layout such as that of the Driftwood, in which the kitchen is more proximate to the dining room. Are you somewhere in-between? The Colorado, with its open access to both the dining and family room may be the perfect choice. Whichever way your family likes to live, we here at LGI Homes have created modern, functional floor plans that are right for you, and that are available now in communities across Texas. 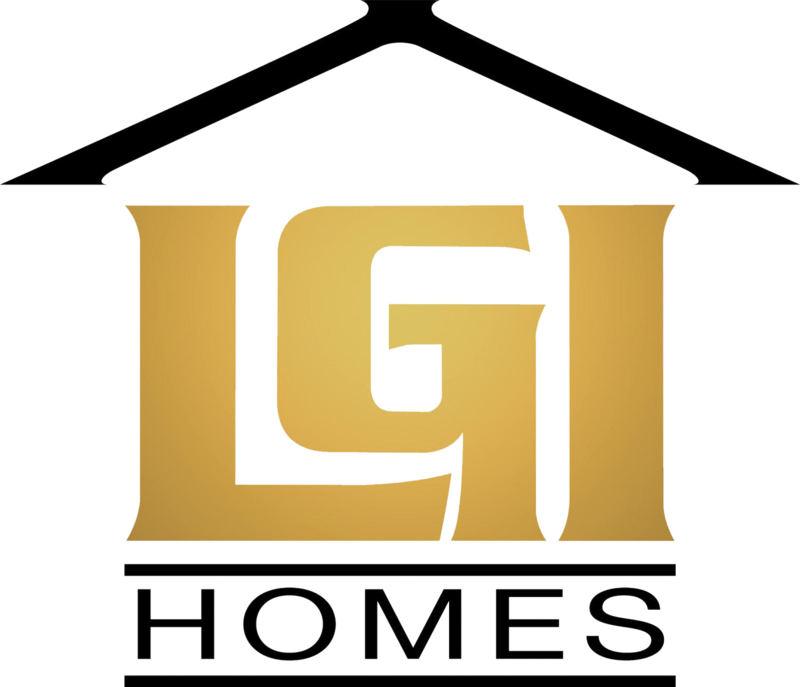 To learn more about LGI Homes or any of our communities, visit our website at LGIHomes.com, or stop by any of our sales offices, which are open seven days a week to serve you. LGI Homes is always on the lookout for prime locations that will add value to a new housing community and improve the quality of life for our customers. When the chance came to build brand-new, affordable homes for first-time homebuyers in the master-planned community of Sterling Lakes, we jumped at the chance. 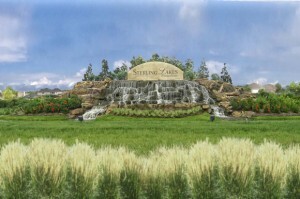 Conveniently located in South Houston off of SH288, Sterling Lakes meets both goals. Just 20 minutes from downtown, the community is close to the Texas Medical Center, NASA’s Johnson Space Center, the Houston Ship Channel, the Kemah Boardwalk and even Hobby Airport. Sterling Lakes includes homes constructed by a number of builders—one of which is LGI Homes—that are gathered together in a modern, convenient and amenity-rich guard-gated community. Sterling Lakes is an ideal place for families, boasting a $2.5 million Recreation Center Complex that centers around SplashPad Texas. The water park and recreation area offer amenities that can keep every member of the family entertained, all year round. Sterling Lakes residents can lounge at the poolside cabana, hang out at the clubhouse, enjoy the playground, swim in the junior Olympic pool with play spray features, or explore the tike bike trails. LGI Homes builds every home with the buyer in mind, and houses in Sterling Lakes come with thousands of dollars worth of upgrades such as a new refrigerator and other quality appliances, custom cabinets, a fully-fenced backyard, raised six-panel doors, brushed nickel hardware and fixtures, and vaulted ceilings. In this community LGI Homes is currently offering beautiful new three- to five-bedroom floor plans. Call today and find out more about the spectacular offerings from LGI Homes in this community, with top quality for affordable prices, and monthly payments starting at just $679 per month.